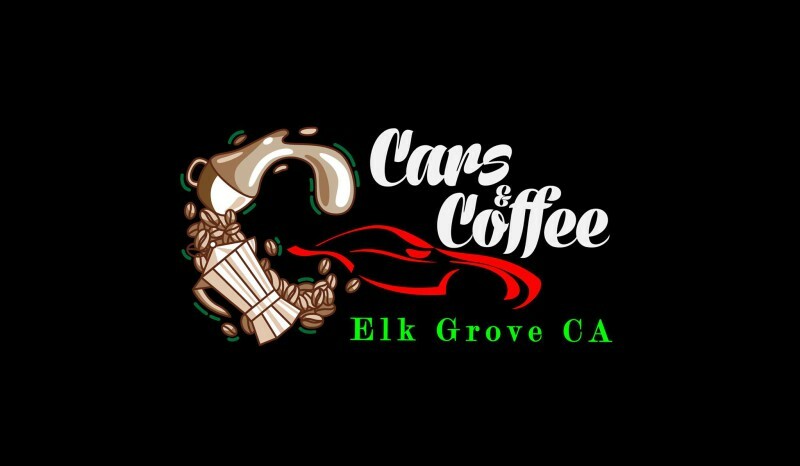 Cars and Coffee Elk Grove CA is a car meet/show that will take place on a Sunday morning 8am-11am starting April to November 2016. There will be a 50/50 raffle with proceeds going to a local charity!! People's Choice Award every month!! Location and more details to follow!! 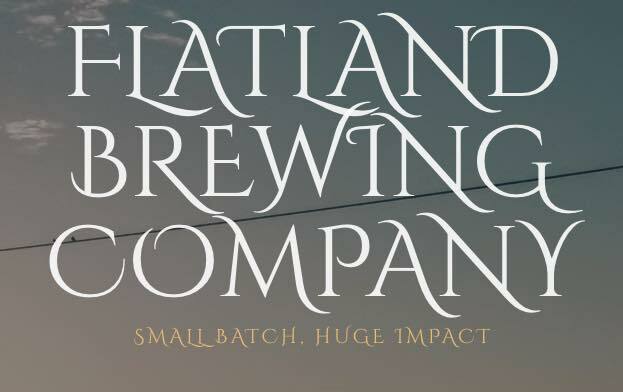 Small batch, huge impact. Local Elk Grove, CA brewery and tasting room. Beer made with passion. As we like to say, "be social, drink local". 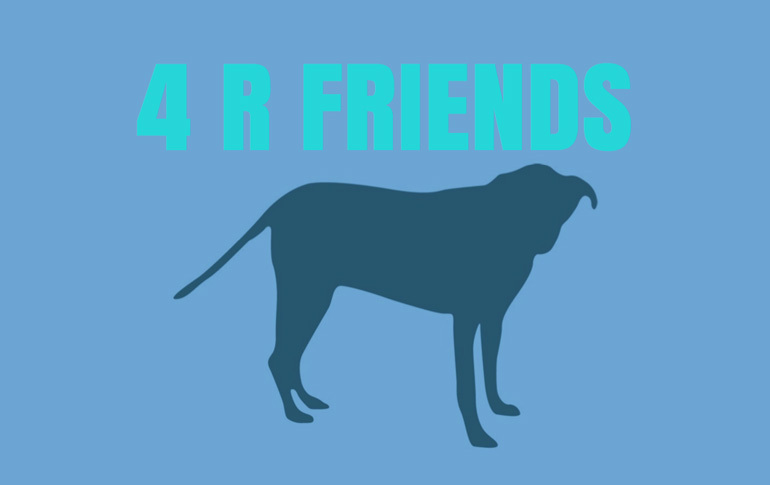 4 R Friends is a non-profit, all volunteer organization dedicated to providing life-saving emergency medical care stray, sheltered, and owner-relinquished pets, and to providing essential care and education to insure that all pets in our community can live safe and healthy lives. InnoGrove is a local space for Elk Grove entrepreneurs, innovators, small businesses, and social enterprises to share office space and work in a collaborative environment--in short, a center to foster our community’s innovation efforts. To get the creative juices flowing InnoGrove proudly serves complimentary Rescate Coffee to their clients. 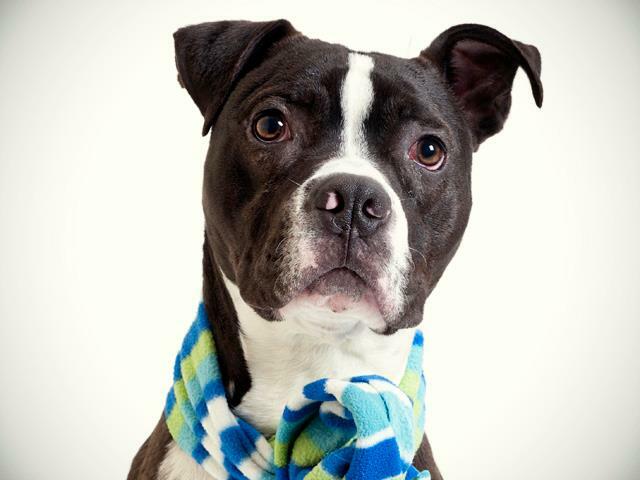 At Raquels Pet Treat Shop there is a belief that a good pet treat doesn't have to be expensive. I truly believe in my natural baked treats, which is why they are priced so that anyone can afford them.